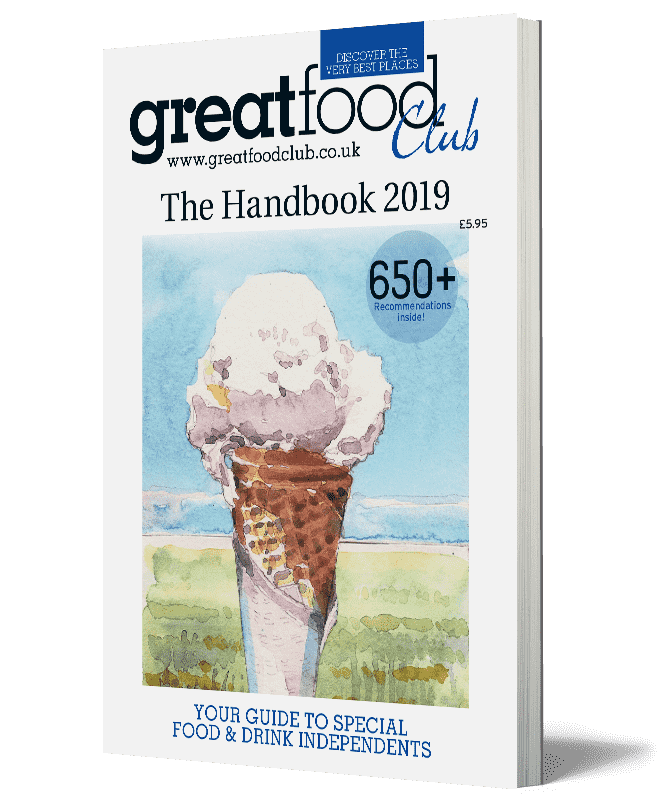 To update the factual details that appear on your business’s Great Food Club page, including your member offer, please fill in the form below. 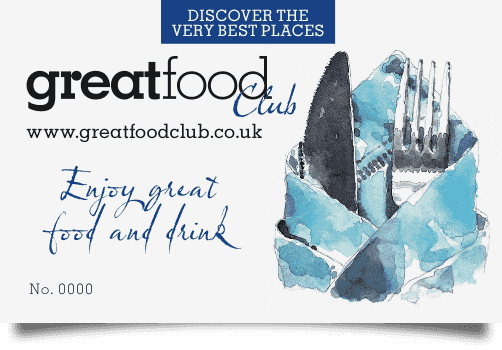 Would you like to change your Great Food Club member offer? 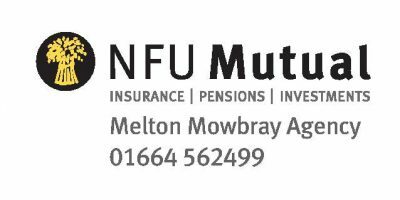 If so, please include details below. If not, leave blank.